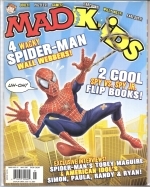 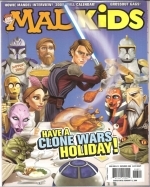 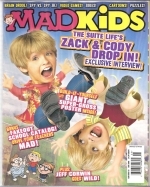 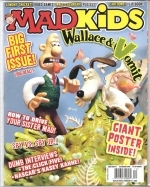 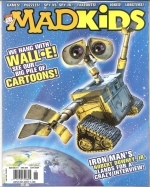 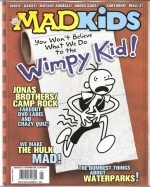 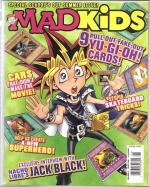 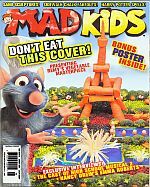 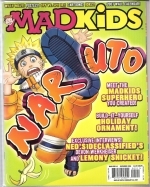 Note: MAD Kids Magazine was published four times a year and aimed at the younger audience trying to get the new, younger generation hooked for the real magazine when they got a little older! 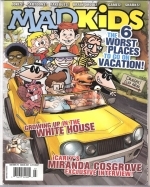 They had features like Spy vs. Spy Jr.! 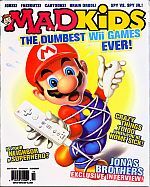 Games and puzzles. 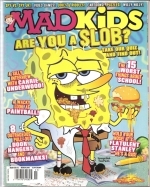 They spoofed the younger kids movies and TV shows and had misc. 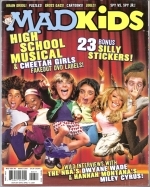 bonuses like; silly stickers, posters, trading cards.